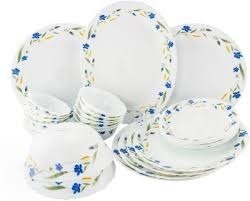 We are engaged in offering Tempered Glass Dinnerware..
From our wide consignment, we are engaged in supplying Tempered Glass Dinnerware. Banking on our enriched industry experience, we are able to supply Tempered Glass Dinnerware. We are a top notch supplier of Tempered Glass Dinnerware. 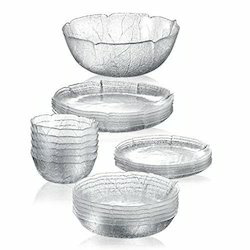 In order to meet excellent quality standards, we are supplying Tempered Glass Dinnerware..
We are engaged in offering Tempered Glass Dinnerware.